Its 2012, a new year. Every year we set out on a new project. Something called a New Year’s Resolution. Maybe it is just a continuation of what last year’s project was or something entirely new. I know mine changes every year. Some people don’t even take the effort to set an annual goal for themselves. But for those who do, you are setting the goal for an annual change you are taking on a project that you are working on or working towards every day of the year. Even if its a tiny change, a small step towards your initial goal, its a forward step nonetheless. Projects require a certain amount of attention and dedication if you want to achieve it. Sometimes you want out of it but you can’t lose patience or focus. Projects are vessels you have to breathe life into or they will die and don’t settle for 1 lung because it won’t perform like you want it to. My Datsun is an example of a project I’ve been working on since I was 15. The car was parked at my neighbor’s house slowing rotting away. Me and my dad went over to my neighbor’s house one summer day in 05’to see if he would sell the car. That day I stepped away with a mission. Of course, when I looked inside and imagined the worked it needed I quickly found out how big of a project this was going to be. I spent every night either researching or working on the car to get it running. My dad said he couldn’t help me unless he could talk to me fluently about the parts of the car. It’s been a project ever since and it’s been a learning process. I have a goal for the car and every year I plan a project to do something to it. 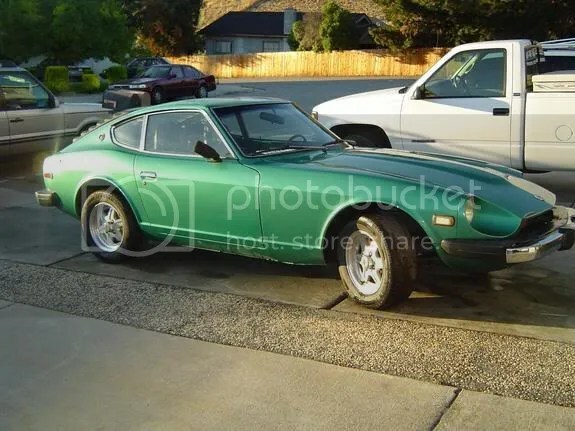 During that summer the goal of course was to get it drivable, but overall I have a vision of making my Datsun the best Datsun 280z performance, comfort, and style wise but on my terms. I want to drive it to events, get good gas mileage, comfortably, do well in events and drive it home. However, right now its sitting in a garage, just sitting, but this year BIG things are coming. A resolution. Projects can teach us a lot like any experience. Currently my priority on education takes me away from big annual projects towards my ultimate goal for the car but little steps are still getting me there. I have to slow down my steps now and then but thats fine, I’ve learned how to take those tiny steps they will only get bigger from here. 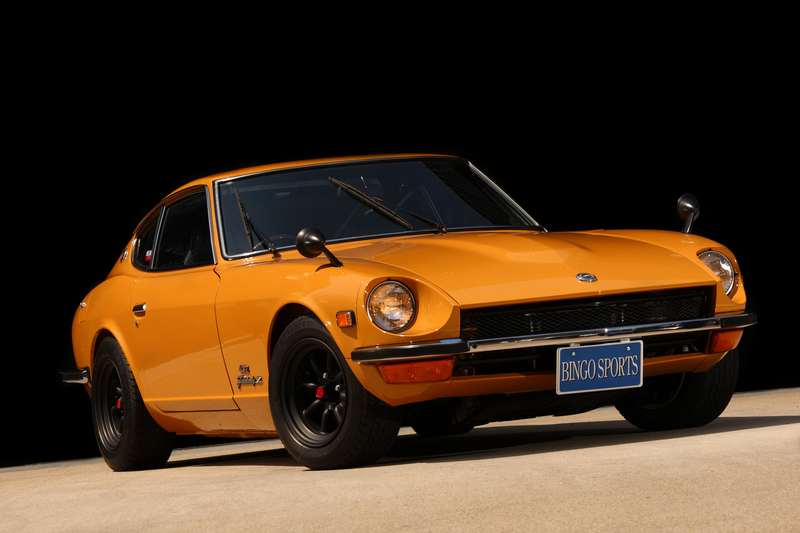 Next Post: Further details on my Z.
That’s a pretty clean looking Z for it being un-driveable. What is going on with it that you can’t drive it? What’s your plans for it this year. I love reading about individual’s builds. It’s too bad you don’t have much time to work on it. I have several projects myself and it gets frustrating when you can’t work on them due to other obligations. I’d like to hear more about it, maybe I can offer a hand? @Ben Thanks. the car is undriveable because of what I did to it. When I first got it up and running it did the daily thing pretty well. Its undrivable in that it is incomplete and needs a engine rebuild. It runs at the moment.The car is currently in San Jose and this summer I might have some time to get into the engine. I would more than appreciate help on that if you are willing!